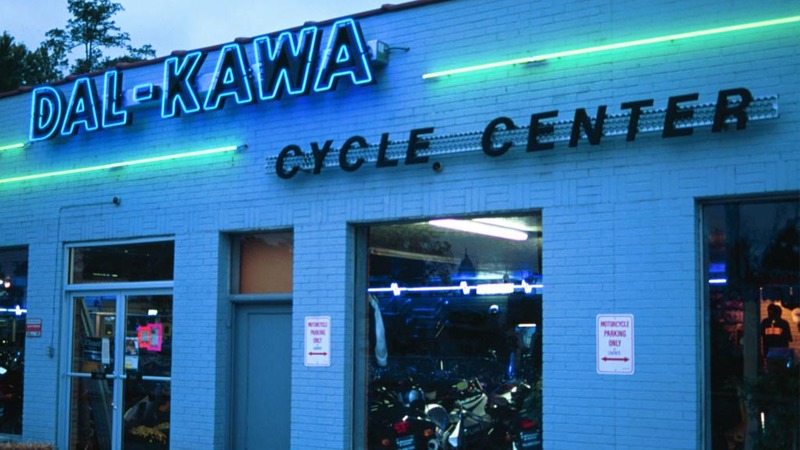 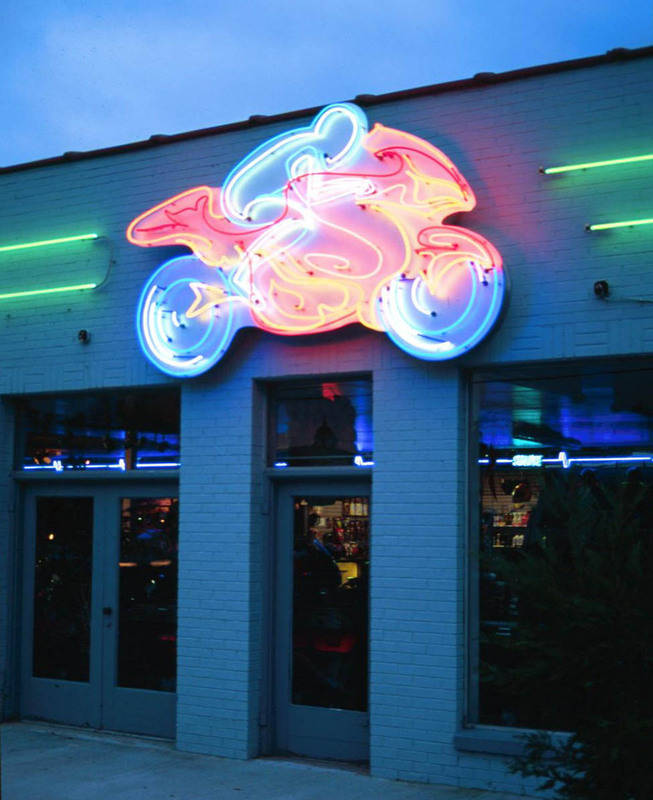 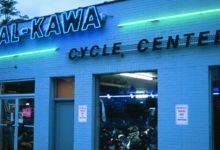 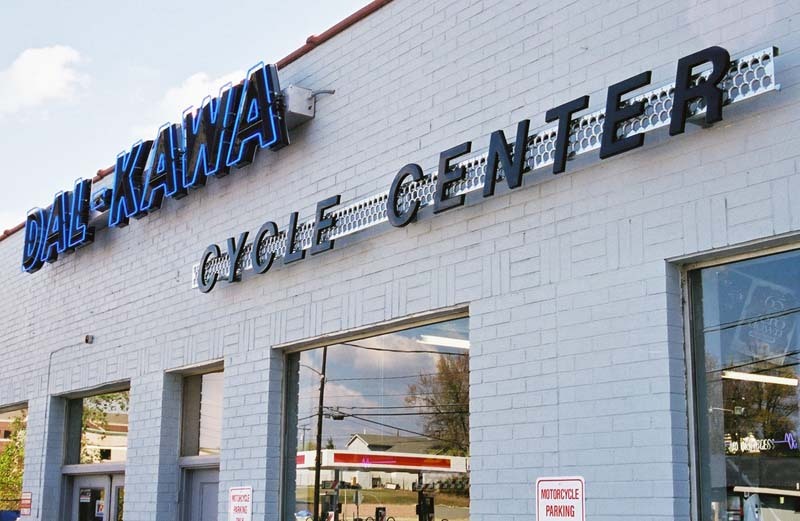 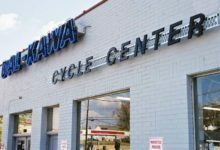 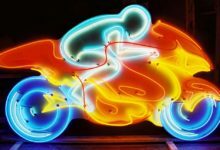 Dal-Kawa & Busa | Sanford Neon! 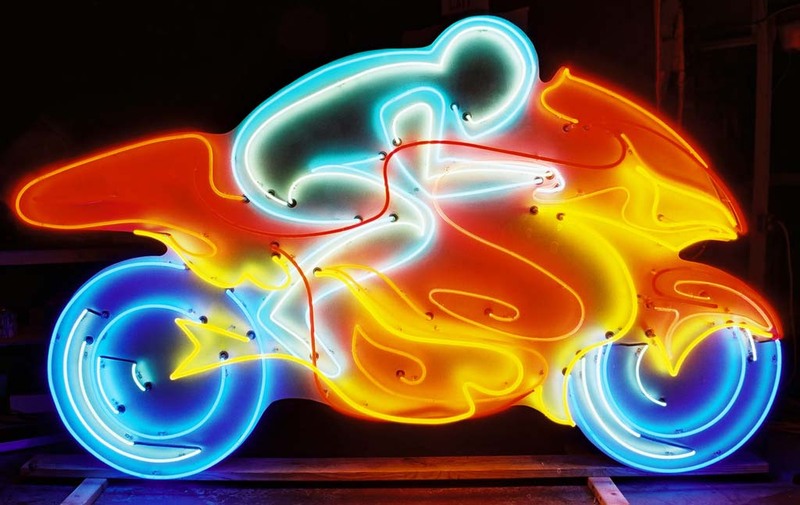 Category:Adornment Neon, Signs Gallery, Speed neon, Uncategorical Neon ! 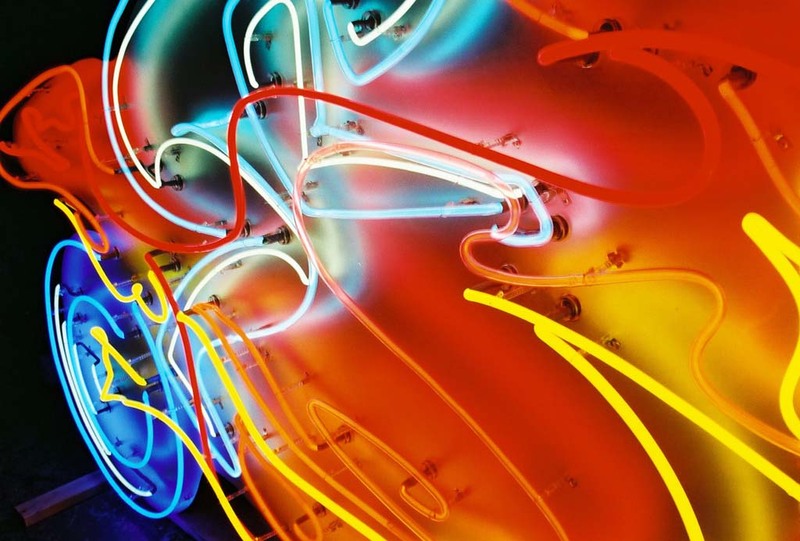 Luckily for Dale Maxwell (Dal-Kawa’s owner and founder), word travels fast about Light Fantastic Neon..